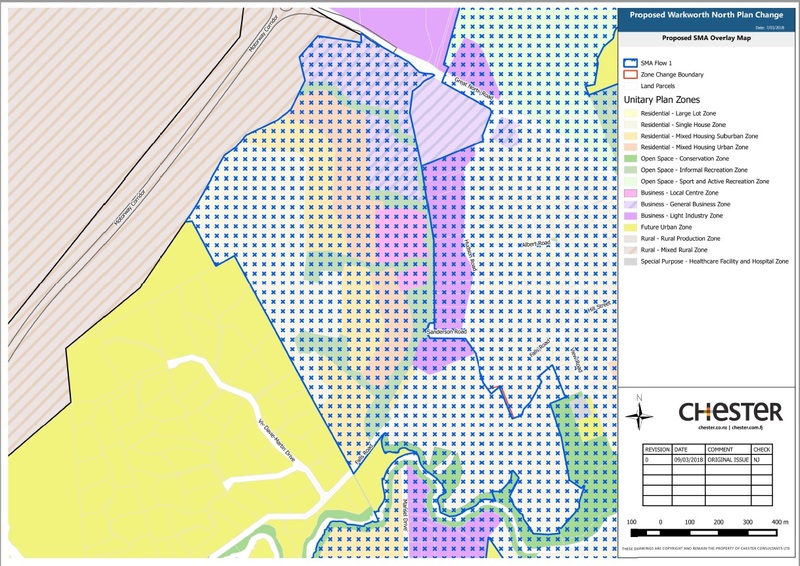 Chester recently lodged a private plan in a Future Urban Zone – one of the first under Auckland’s Unitary Plan. A Future Urban Zone is an area with potential to be developed, provided that a viable plan for overcoming infrastructure challenges can be presented. For this recent project, Chester demonstrated that engineering solutions could be used to make development feasible in an area that had previously been considered too challenging. By understanding and engaging with the site constraints and opportunities, the area could become available sooner to help alleviate the Auckland housing shortage. 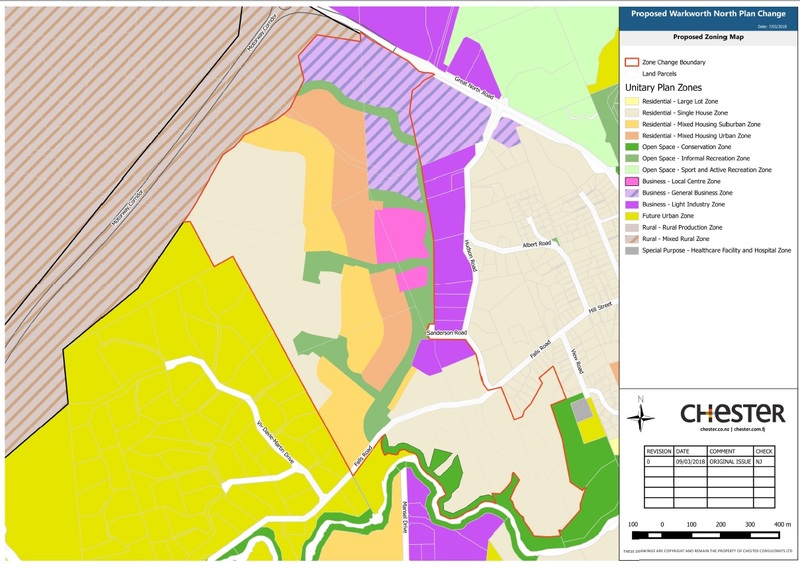 If you are considering developing or purchasing land in a Future Urban Zone, or are considering applying for a private plan change, Chester has the up-to-date experience to assist you.